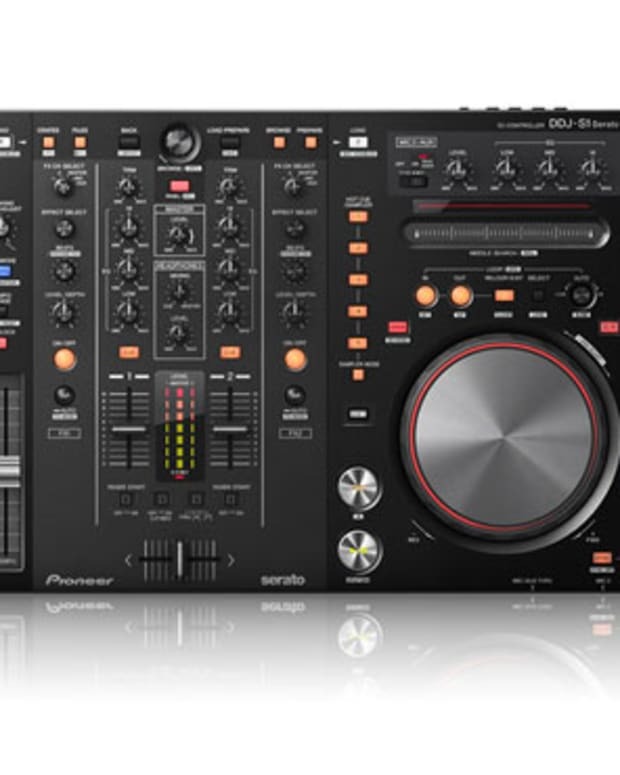 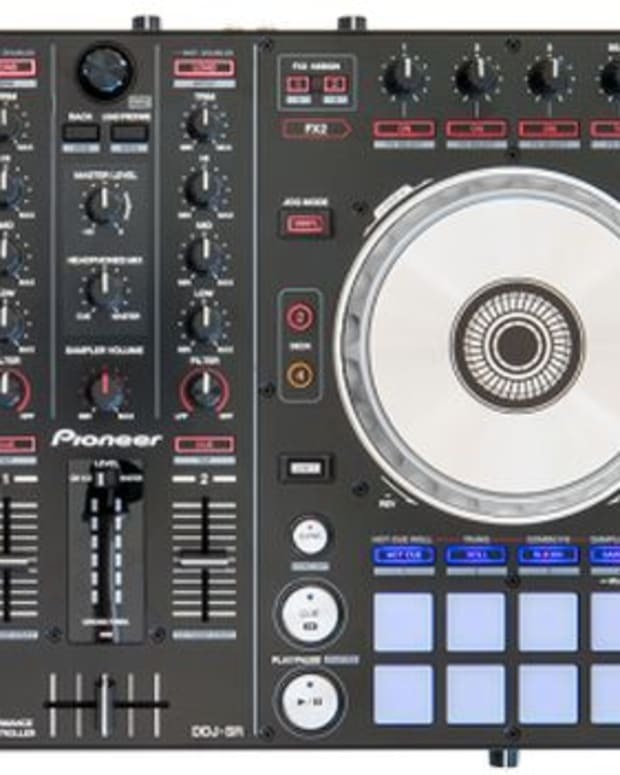 Pioneer has just released their latest controller the DDJ-SP1. 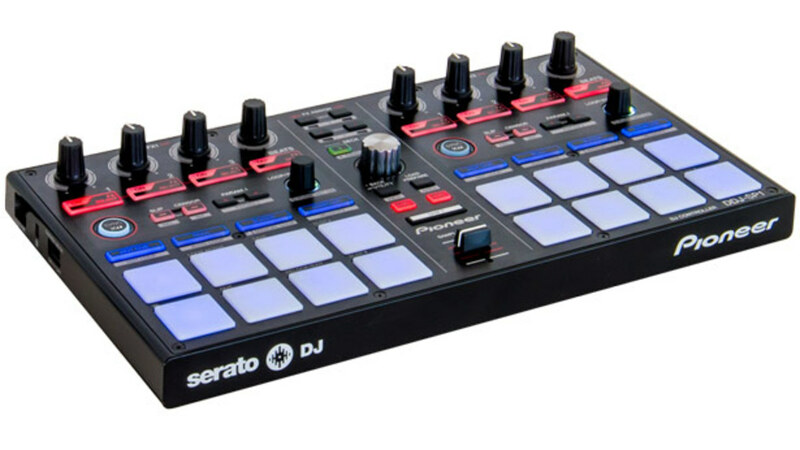 This controller is essentially a stripped down version of their flagship DJ controller the DDJ-SX. 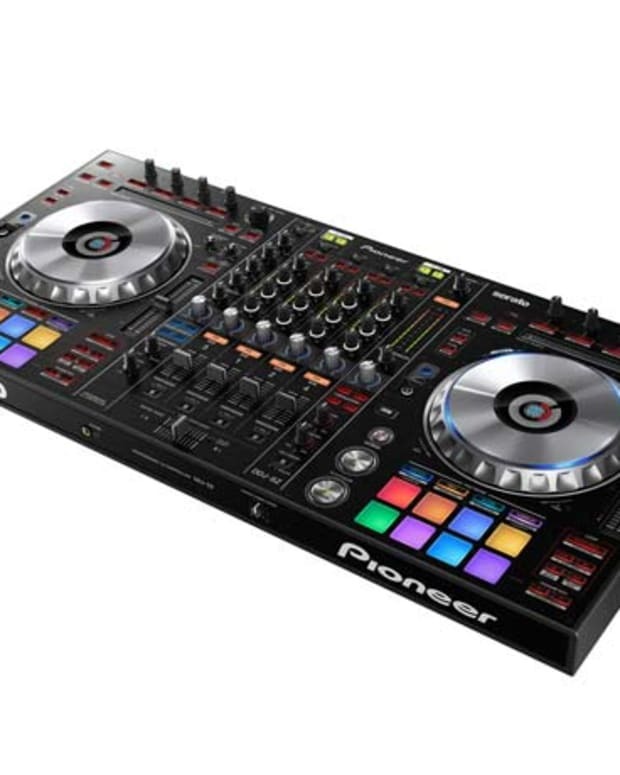 The controller seems like a good add-on to the DDJ-SX, however the controller doesn&apos;t have a license to access Serato DJ on its own.